Introducing Mrs. Davis, our THIRD Grateful Teacher Winner. She makes learning so fun for the children. 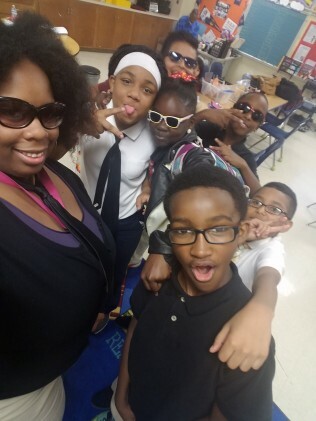 She goes way above and beyond to make sure her students are safe, happy, fed, and are learning. 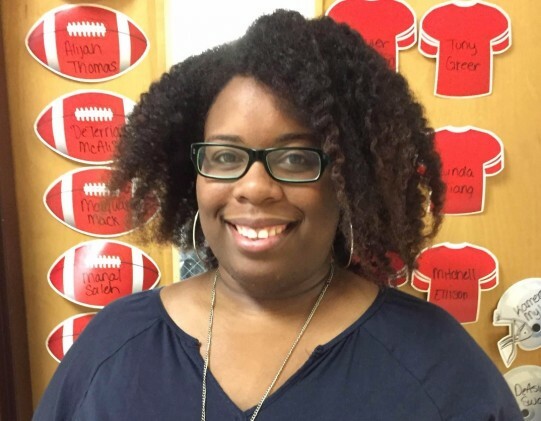 With the teacher shortage at her school, she has stepped up to do double duty to ensure all of the fifth graders can get the math instruction they need to be successful. Ms. Davis teachers to her two classes and the class without a teacher with no complaints of extra work. It’s really amazing. As a Grateful Teacher Winner, you will receive a classroom set of our customizable whiteboards which is sure to get your kids even more excited. We can’t wait to see all the creative ideas you’ll come up with to utilize the boards for both your Math and Science classes!